Your vehicle was engineered to deliver the ultimate driving experience. Team Acura Service combines Genuine Acura Parts and factory-trained technicians to uphold the extraordinary quality of your drive. Tires: Your Acura dealer knows your vehicle best and will ensure it’s equipped with the optimum choice of tire. Brakes: When brake pads or shoes require replacement, insist on Genuine Acura Parts to maintain the original performance and reliability of your Acura’s braking system. Batteries: Avoid being inconvenienced unexpectedly by a weakened or exhausted battery by having your Acura dealer test your battery’s condition during your maintenance service and replacing it if necessary. Engine Oil: Engine oil lubricates the engine's moving internal parts to protect them against wear and reduce friction. Follow the recommended oil change intervals specified by your Acura’s Owner’s Manual or Maintenance Minder system (if equipped). Multipoint Inspection: Your Acura Dealer will perform a complimentary multipoint inspection during every service visit. Maintenance Minder B service: The Maintenance Minder B Service is a vital part of your vehicle’s maintenance requirements. It includes an oil and filter change, an overall inspection and service of critical vehicle components. Advanced technology requires advanced technicians. Acura technicians don’t just service your vehicle – they apply their unmatched expertise to restore the ultimate driving experience that every Acura vehicle delivers. They are your own personal pit crew, your best resource, and they exist to maintain your vehicle so when you drive it out of the service department, it feels like the first day you drove it off the lot. Every Acura is precision crafted to deliver an extraordinary connection between driver, machine and the road. To achieve this connection, the parts in your vehicle were designed by Acura engineers and rigorously tested to meet the strictest standards of engineering and material quality. 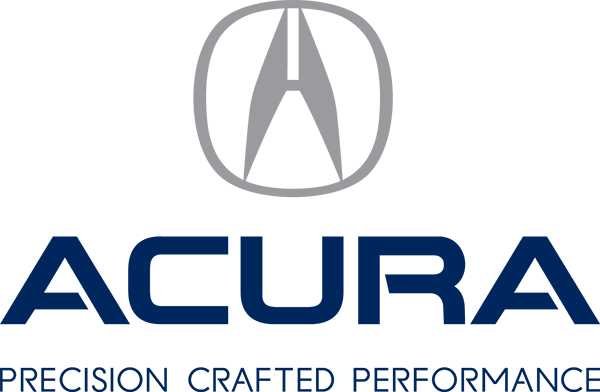 When a part needs to be replaced, the only way to preserve your connection is with Genuine Acura Parts, installed by a factory trained Acura technician.